Quick! The berries are coming! 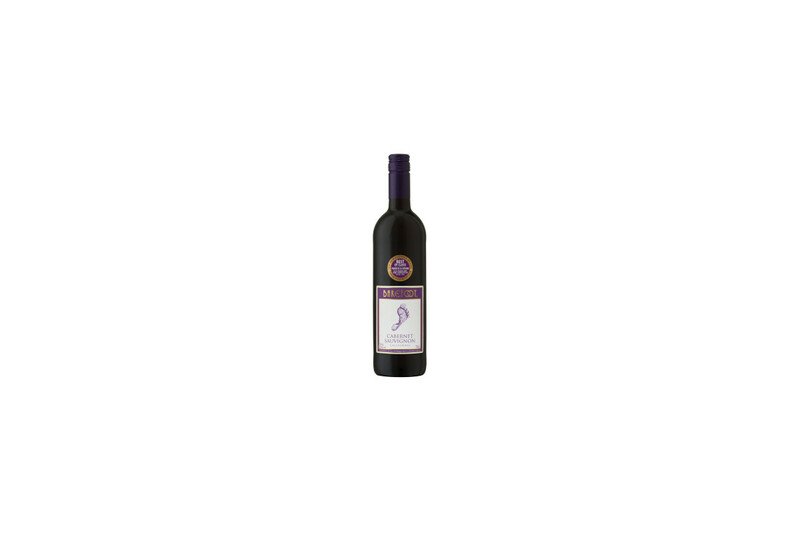 Big berry flavors like currant, raspberry and blackberry jam with a velvety vanilla finish make up this Cabernet Sauvignon. Lush and lasting, it’s sure to make a big impression. Always stomps out a good time with beef, lamb and red sauce pastas.